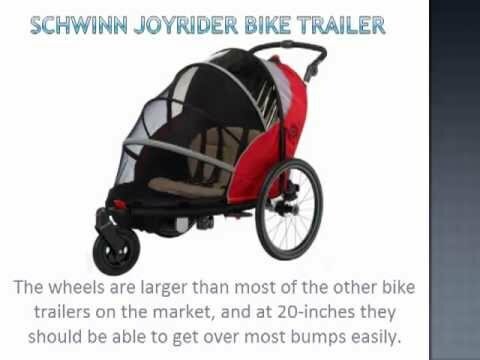 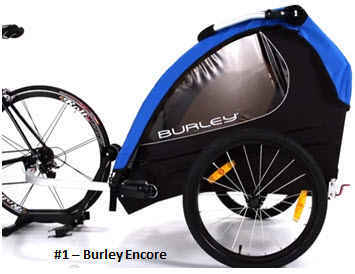 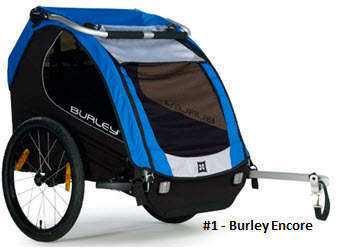 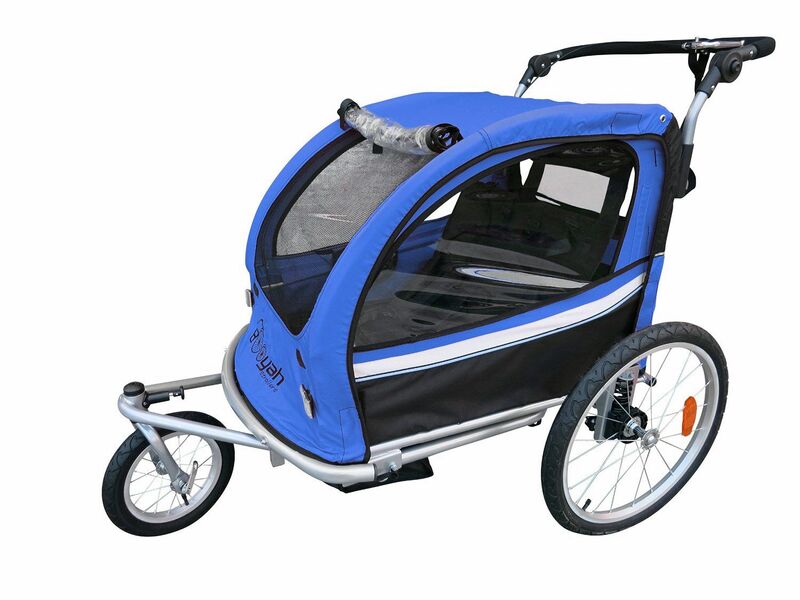 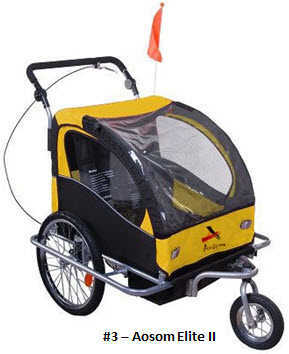 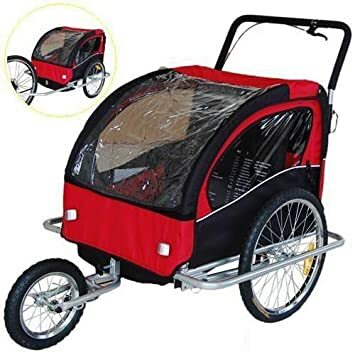 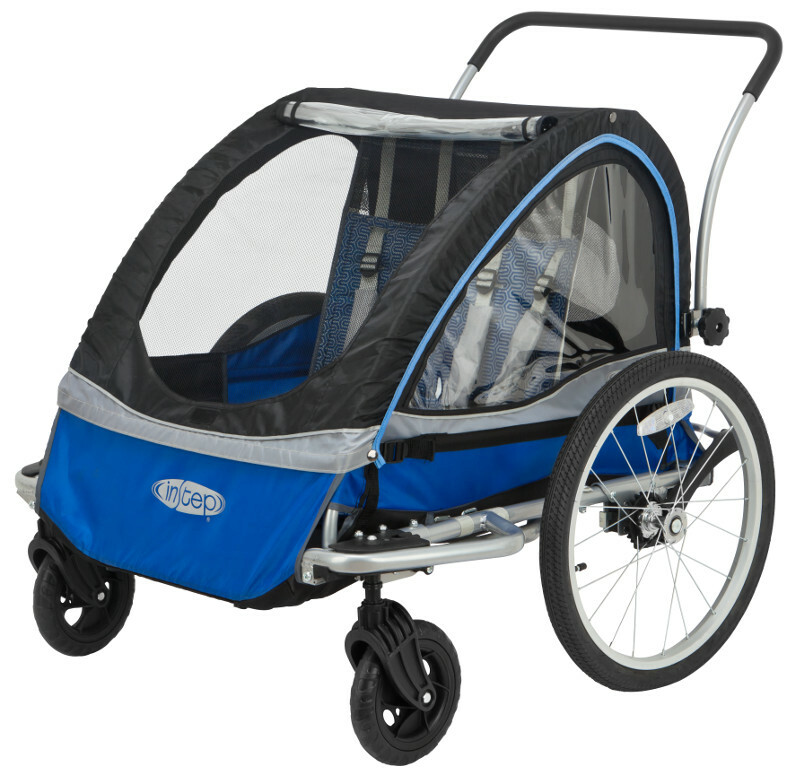 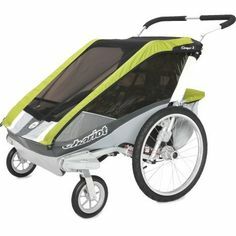 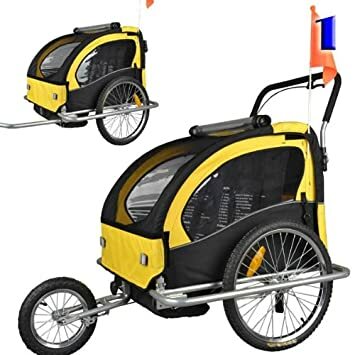 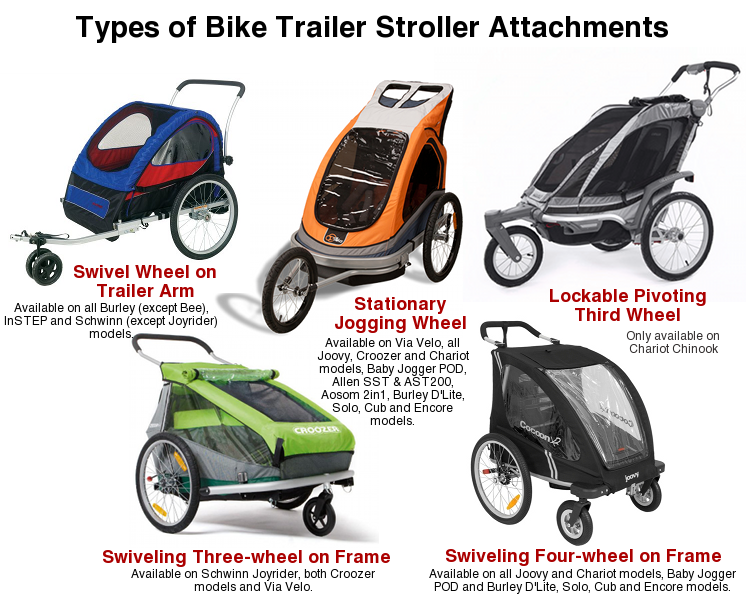 Instep Rocket Bike Trailer 12-MK555 shown as a jogging stroller. 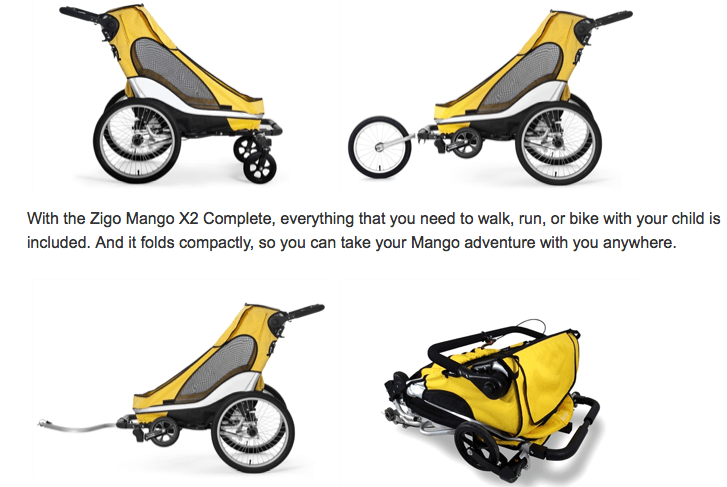 Negatives: The stroller isn’t available as a double. 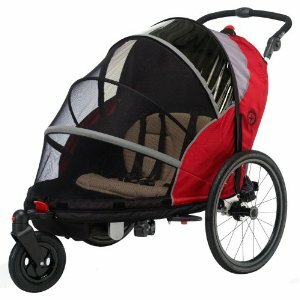 Our tester reported the handlebar material starts to get uncomfortable on runs longer than an hour.